If you haven’t already heard, OnePlus is taking the Indian smartphone market by storm. 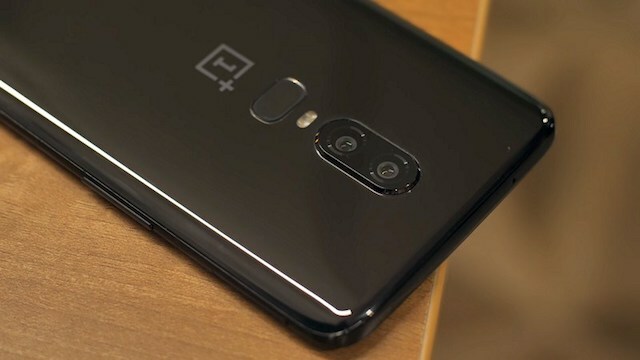 OnePlus has now pushed past both Samsung, as well as Apple, to take the top spot in the premium segment of India, according to Counterpoint Research. 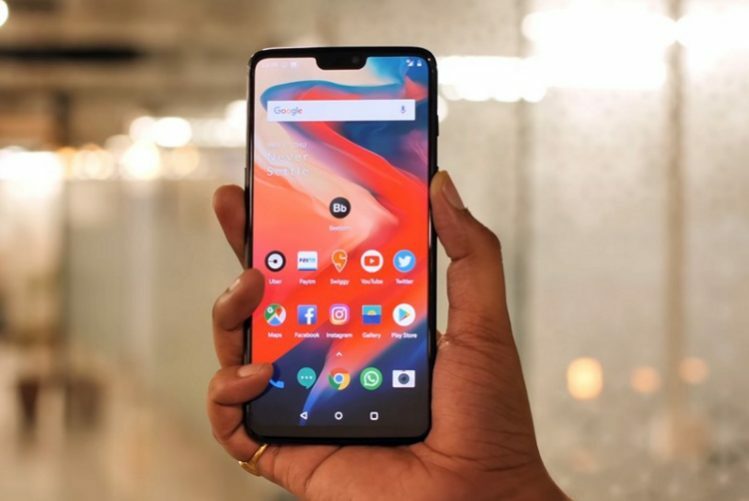 OnePlus, which entered India merely 3 years ago to take on the flagships with its budget flagship killer, has managed to capture a 40% share in the premium segment. It’s closely followed by Samsung, with a 34% market share, while Apple has fallen down to 14% (its lowest market share to date) in Q2 2018. As humans, we are quick to judge, but you cannot do that with a country like India. India is today a community that is our eye to the globe, a soundboard for experimentation through which we understand the pulse of the customer at a global level. As you may have already guessed, the company’s success in the previous quarter was led by the scintillating sales of the OnePlus 6. This has given the company reassurance of its plans for the country, which is now going to house the second OnePlus headquarter in the world. OnePlus has always been close to its user community, which is very well visible from the company’s Open Ears Forums and commitment to Android updates. Thus, OnePlus is now extending exclusive offers on its latest flagship, the OnePlus 6, to celebrate the milestone. Starting August 1, i.e today, you are eligible for Rs 1500 cashback on the purchase of OnePlus 6 using ICICI Bank credit card or EMI transactions across all online and offline channels. OnePlus has also added a 6-months no-cost EMI on all popular bank credit cards on Amazon India and all offline channels. In addition, consumers would be able to avail an extra Rs 1500 discount on the exchange of an old smartphone on Amazon from August 3. 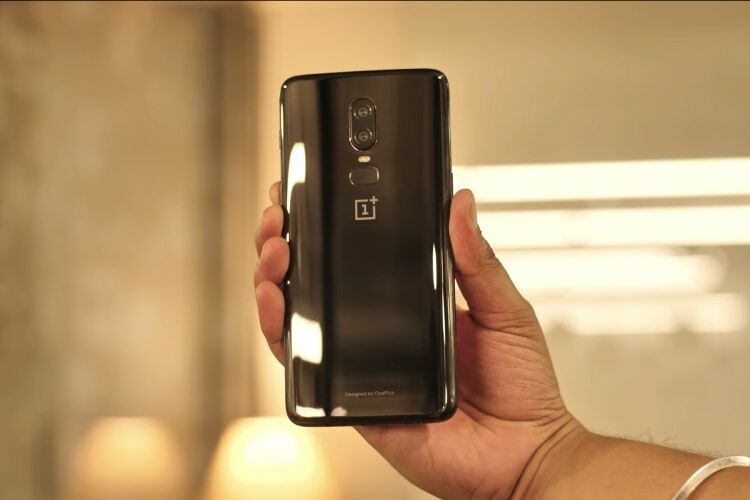 So, if you’ve been looking to pick up the OnePlus 6 then now might be the right time to get one.